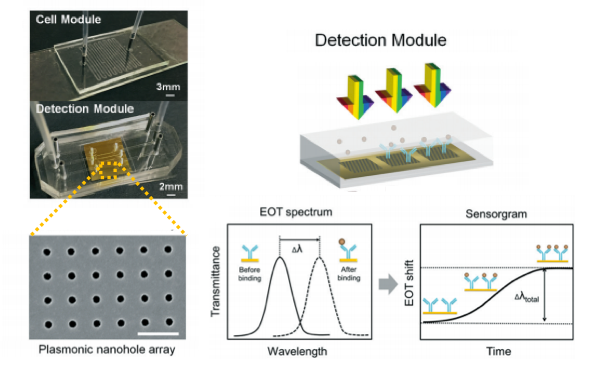 We are pleased to announce the latest Thematic Collection in Lab on a Chip – Droplet-Based Single-Cell Sequencing! We are delighted that Lab on a Chip Advisory Board member David A Weitz (Harvard University, USA) is Thought Leader of this collection! The field of droplet-based single-cell sequencing field has made increasing advances in recent years. Large numbers of studies are underway to collect and explore the new information that is now accessible with single-cell RNA-seq. Improvements to microfluidics are advancing rapidly and extensions to other sequencing methods are also being developed, enabling investigations to probe information beyond mRNA alone. This has rapidly become a burgeoning field, where microfluidic techniques are essential and where droplet-based microfluidics has enabled a major advance. For more context, please read the editorials “Perspective on droplet-based-single cell sequencing” by David Weitz and “InDrops and Drop-seq technologies for single-cell sequencing” by Allon Klein and Evan Macosko. The goal of this collection is to highlight the new advances in this growing field, with an emphasis on the interface between the technological advancements and high impact applications of droplet-based single-cell sequencing. Interested in submitting to the collection? If you are interested in contributing to the droplet-based single-cell sequencing collection, please get in touch with the Lab on a Chip Editorial Office at loc-rsc@rsc.org and provide a title and abstract of your proposed submission. Articles will be published as they are accepted and collated into an online Thematic Collection, which will receive extensive promotion. 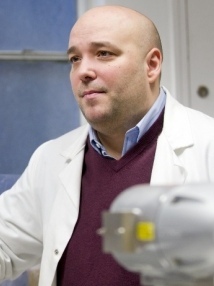 Oscar Ces is a Professor in Chemistry at Imperial College London, UK. He is a leading specialist in soft condensed matter, chemical biology, microfluidics, artificial cells, single cell analysis and lipid membrane mechanics. Daniel Irimia is an Associate Professor of Surgery and Deputy Director of the BioMEMS Resource Center at the Center for Engineering in Medicine (CEM) at Massachusetts General Hospital, USA. He is an internationally recognized expert in bioengineered microsystems for cellular chemotaxis and other functional assays. 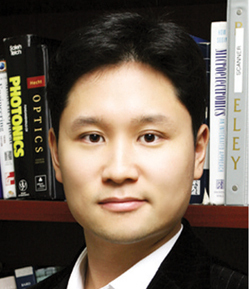 Sunghoon Kwon is an Associate Professor in the Department of Electrical and Computer Engineering at Seoul National University, South Korea. His research interests include optofluidic nanofabrication, BioMEMS, bioengineering, biophotonics, ultrasmall laser projection display, and human computer interfaces. Weihua Li is a Senior Professor for the School of Mechanical, Materials and Mechatronic Engineering at Wollongong University, Australia. 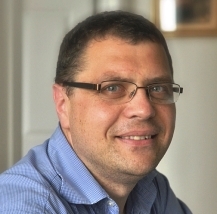 His research focuses on magnetorheological (MR) fluids and MR elastomers and their applications, dynamics and vibration control, microfluidics and nanofluidics and lab on a chip. 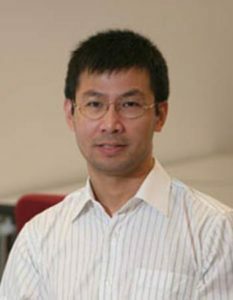 Chwee Teck Lim is a NUSS professor in the Department of Biomedical Engineering at the National University of Singapore. His research focuses on human disease biomechanics & mechanobiology, microfluidic technologies for disease detection, diagnosis and therapy and 2D materials for biomedical applications. Nam-Trung Nguyen is Director of the Queensland Micro- and Nanotechnology Centre at Griffith University, Australia. 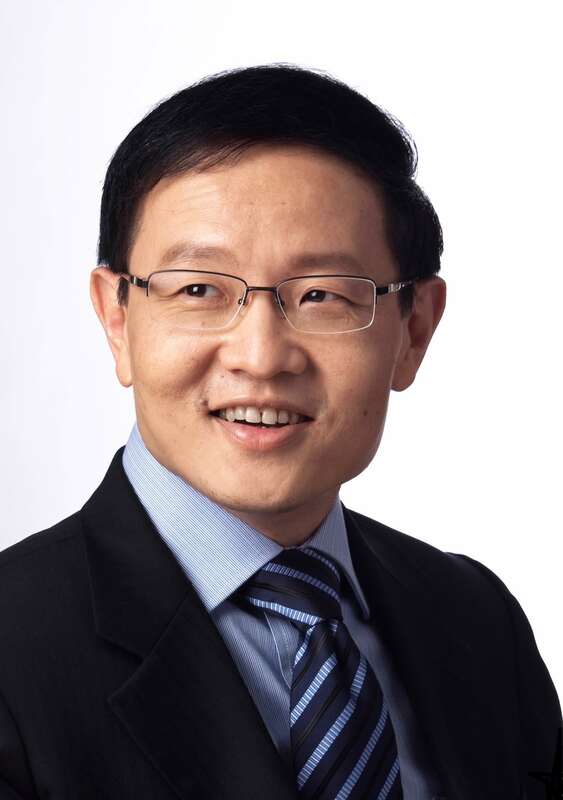 His research is focused on microfluidics, nanofluidics, micro/nanomachining technologies, micro/nanoscale science, and instrumentation for biomedical applications. 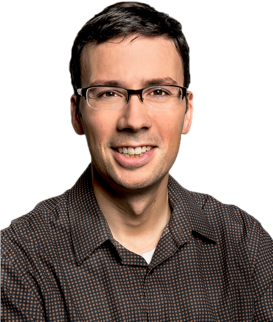 David Sinton is a Professor and Canada Research Chair in Microfluidics and Energy at the University of Toronto. His research involves the study and application of small scale fluid mechanics (microfluidics, nanofluidics, and optofluidics) for use in energy systems and analysis. 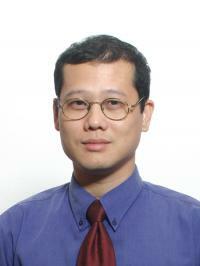 Hongkai Wu is Associate Professor for the Microfluidics Group at the Hong Kong University of Science and Technology. His research focuses on the interdisciplinary frontiers of microfluidics, bioanalytical science and materials chemistry. 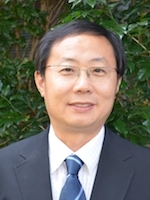 Chaoyong James Yang is a Professor in Chemical Biology at Xaimen University, China. 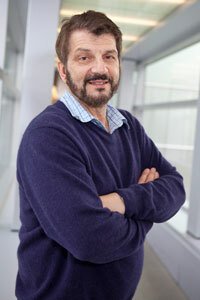 His current research centers on microfluidics, molecular recognitions, DNA self-assembly and early diagnosis of cancer. 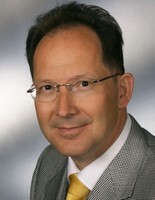 Roland Zengerle is the Head of Laboratory for MEMS Applications and co-director of Hahn-Schickard at the University of Freiburg, Germany. 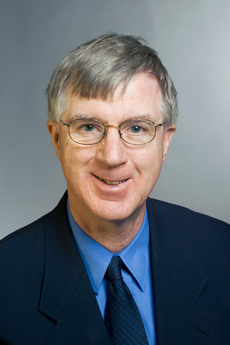 He specializes in lab-on-a-chip systems, contact-free microdosage technologies and applications, miniaturized and implantable drug delivery systems, analysis and modeling of porous electrodes in batteries and fuel cells and biofuel cells. We are pleased to announce Lab on a Chip‘s first Thematic Collection in 2017, Organ-, Body- and Disease-on-a-Chip! We are delighted to announce that Michael Shuler (Cornell University, USA) will be acting as Thought Leader for this collection. His research focuses on “Body-on-a-Chip” devices applied to evaluate different treatments for cancer, such as multi-drug resistant cancer. Read Michael Shuler’s recent Editorial for more information. An emerging area of interest for drug development over the last 13 years has been constructing human biomimetic systems by combining the techniques of microfabrication and tissue engineering. In this collection, we define an “Organ-on-a-Chip” as a physical microscale model (typically an order of 10−6 to 10−4 of actual size) of a particular human organ. The questions we aim to address in this collection are whether these emerging technologies will improve both drug development and the regulation of human exposure to chemicals. What technical challenges remain? What will be the most effective way to utilize this emerging technology? Can this technology lead to cost effective, measurable improvements in human health? Our goal is to highlight the new advances in this growing field with an emphasis on the interface between the technological advancements and high impact applications of organ-, body- and disease-on-a-chip technologies. We have recently launched a second collection highlighting efforts to translate this concept into practice. 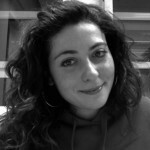 A series of papers that address aspects of the issues involved in moving from “proof-of-principle” devices to systems that can be routinely incorporated into testing of drugs, cosmetics, food ingredients, and chemicals would be valuable to the development of the field of microphysiological systems. We seek contributions that will help us fulfill this goal. More information can be found on the updated blog. We welcome submissions of original research articles and reviews to this collection and the collection is open for submissions. If you are interested in submitting to the series, please get in touch with the Lab on a Chip Editorial Office at loc-rsc@rsc.org. You are currently browsing the Lab on a Chip Blog blog archives for July, 2017.